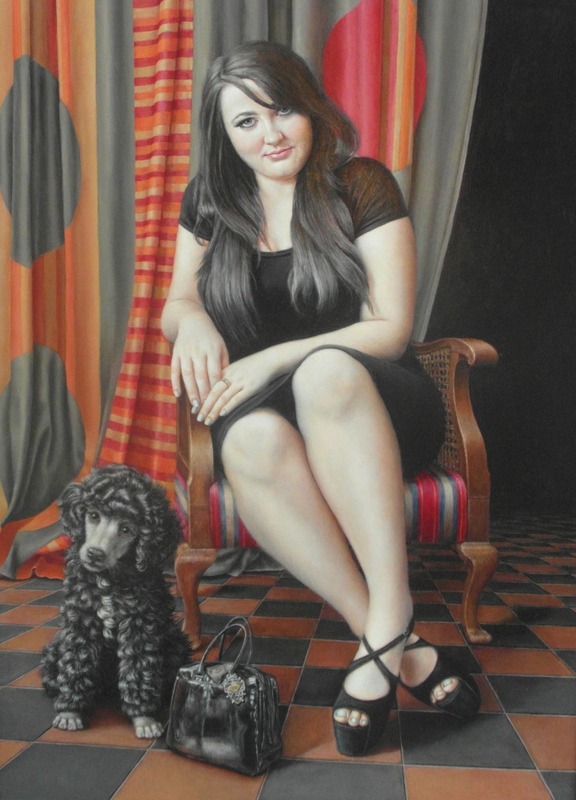 Posted in Oil Paintings, Image format and tagged artist, painter, paintings, Play, Sally Moore, surrealism, Welsh on May 17, 2014 by sallymoore62. 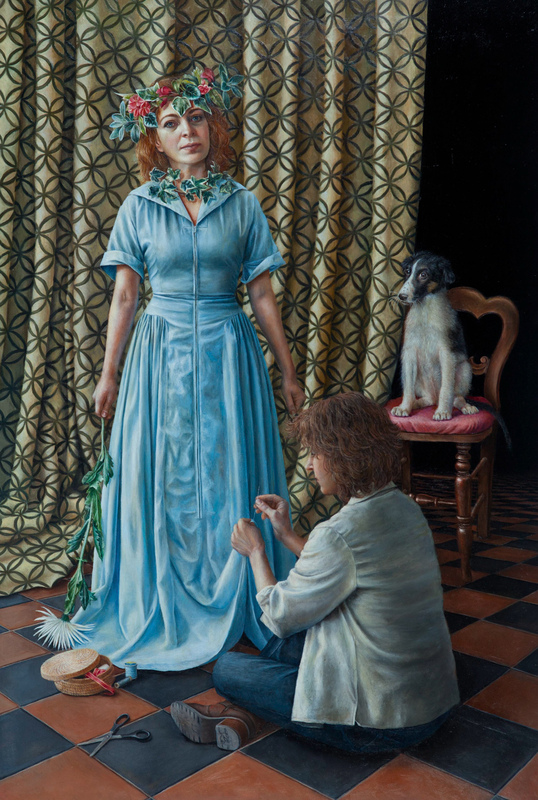 Posted in Oil Paintings, Image format and tagged artist, painter, paintings, Sally Moore, surrealism, Welsh, Wood for the trees on May 17, 2014 by sallymoore62. 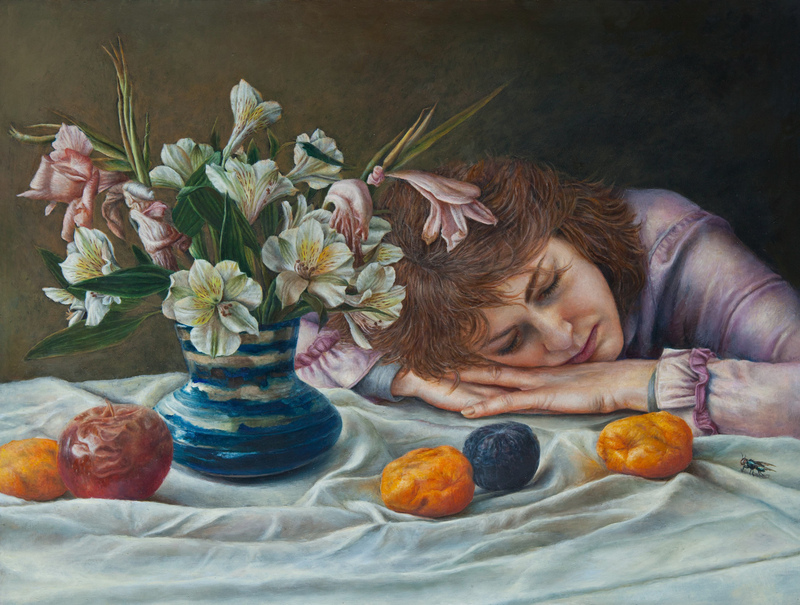 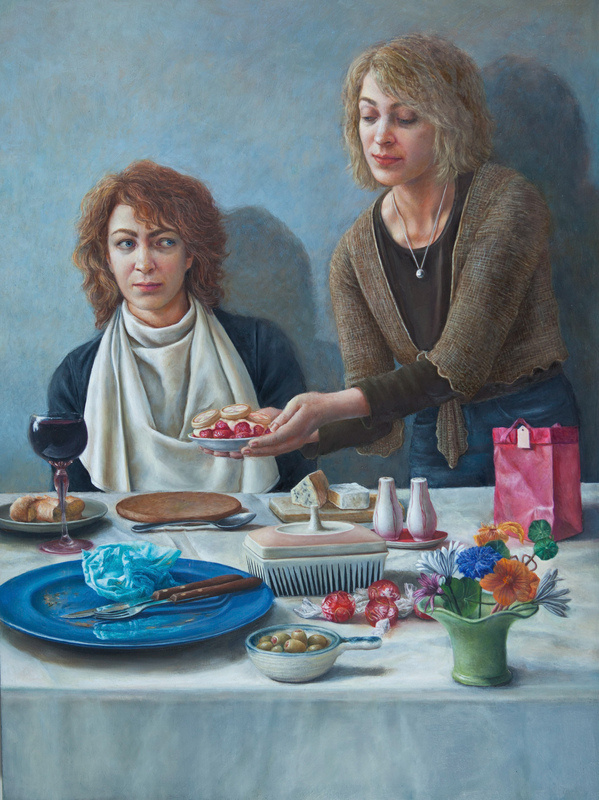 Posted in Oil Paintings, Image format and tagged artist, painter, paintings, Sally Moore, Still Life, surrealism, Welsh on May 17, 2014 by sallymoore62. 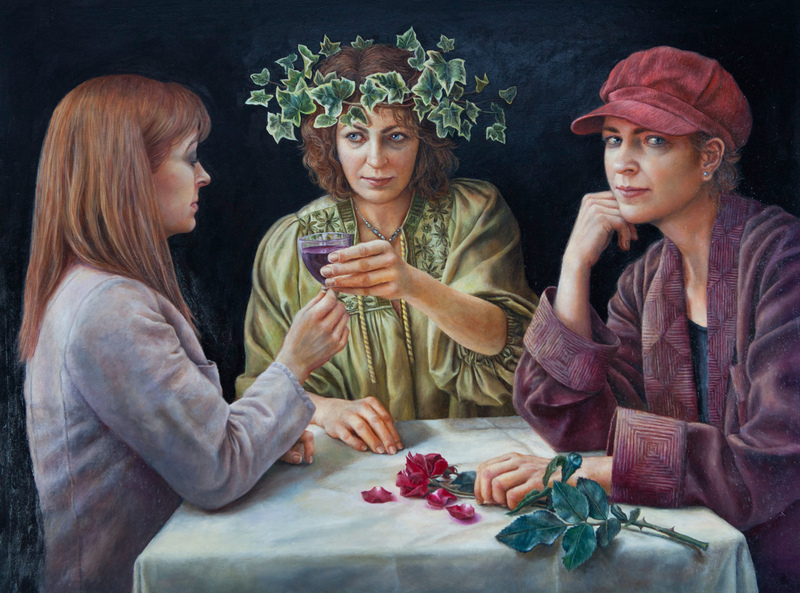 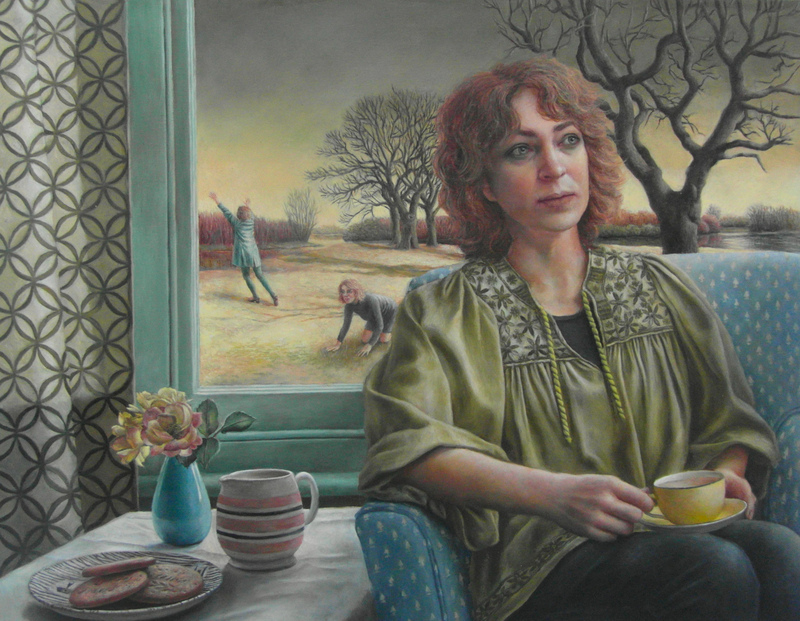 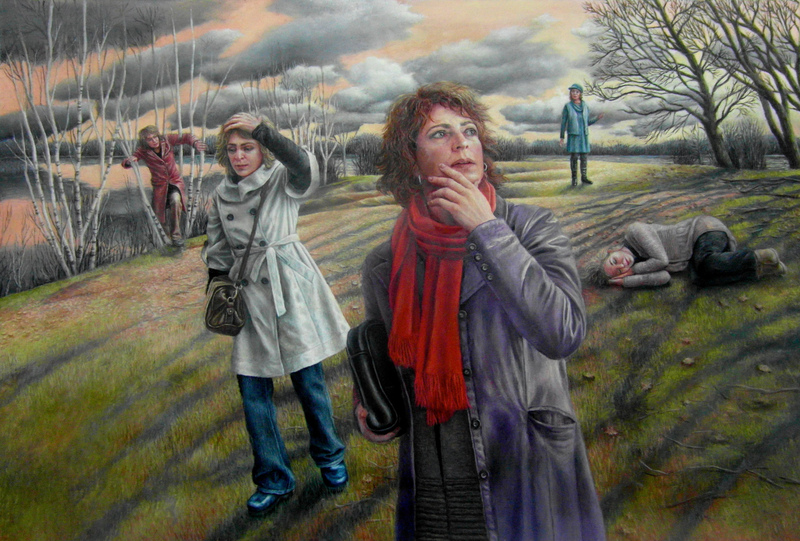 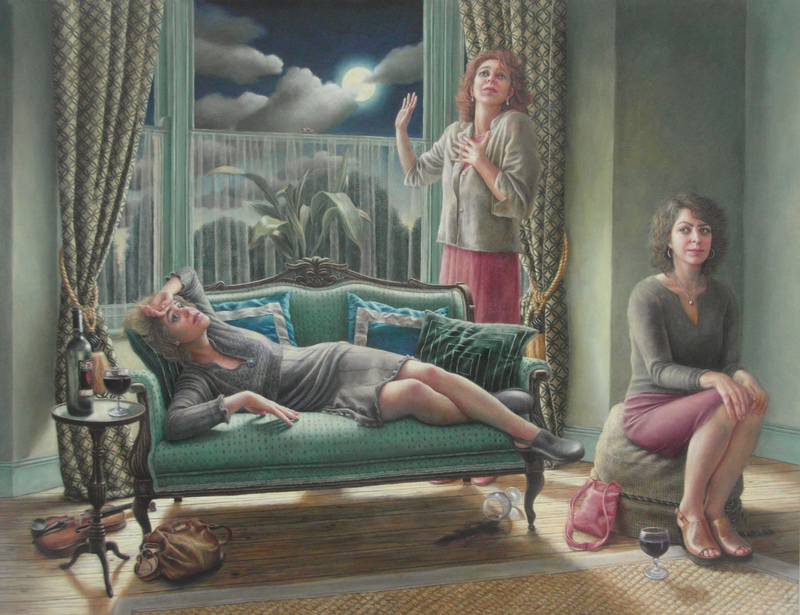 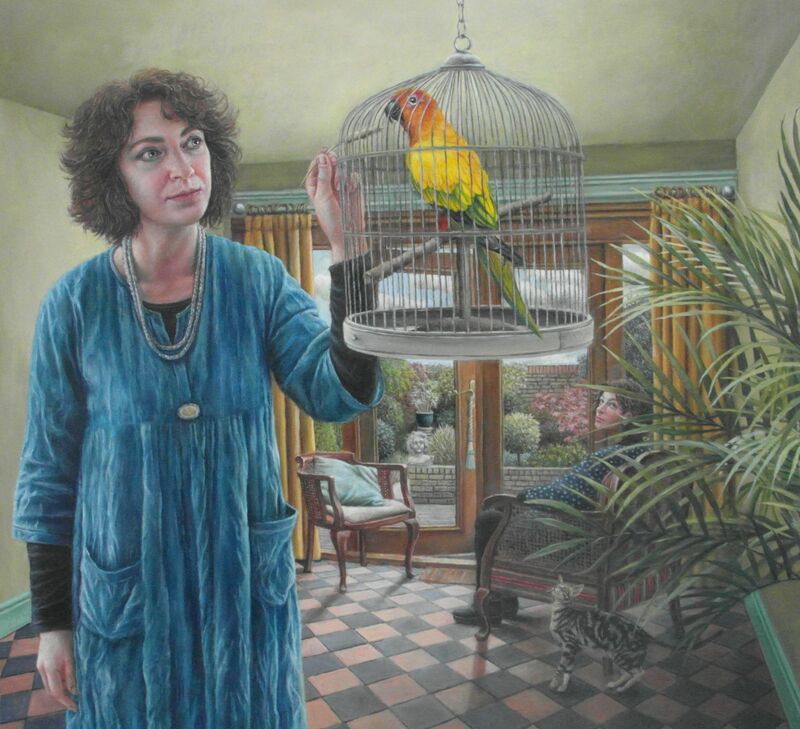 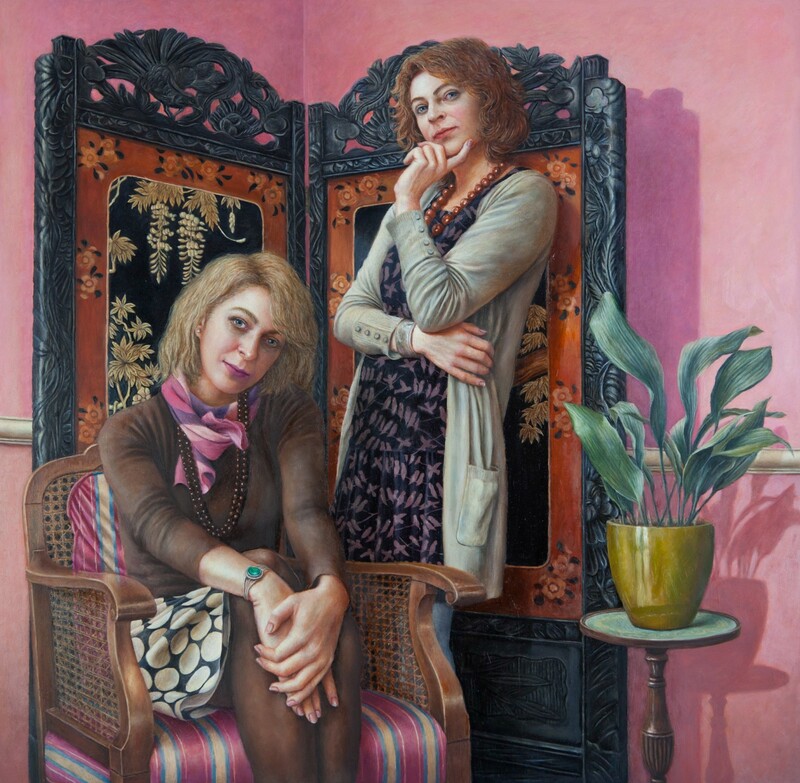 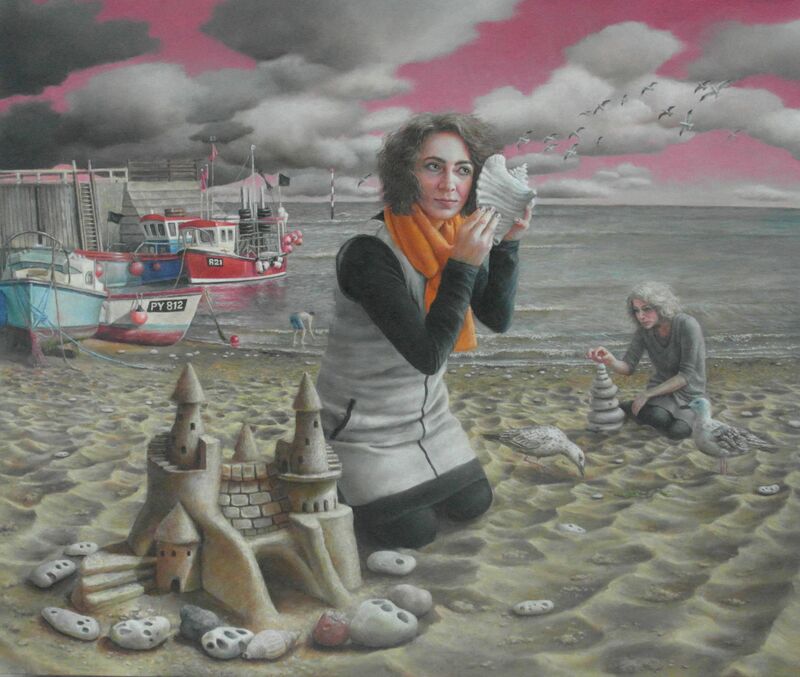 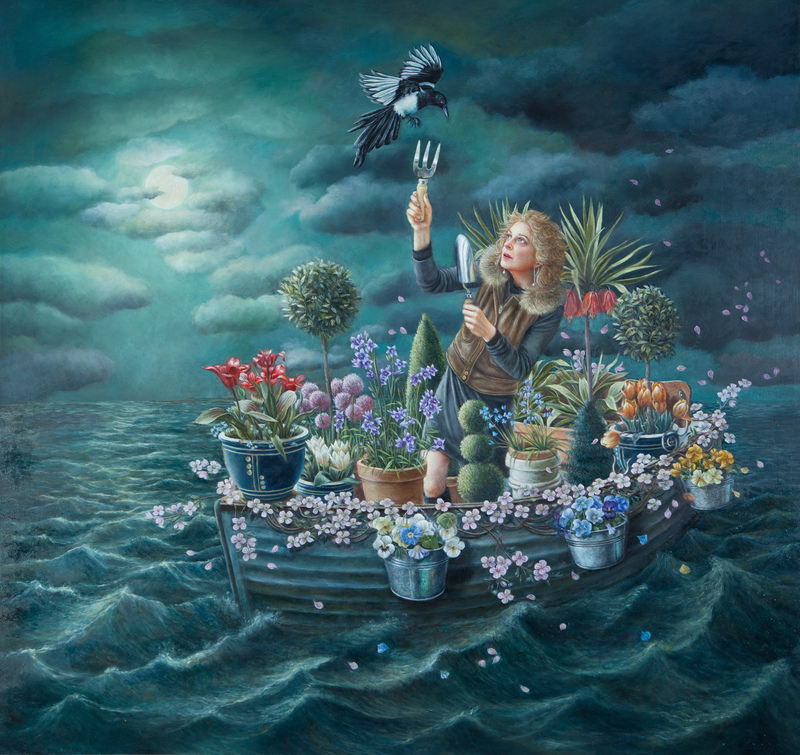 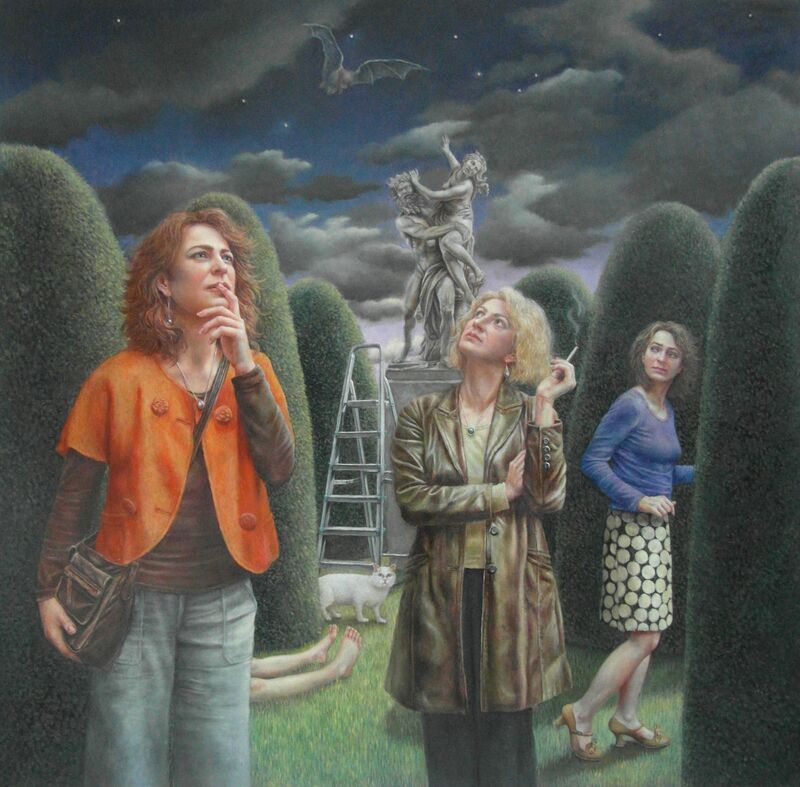 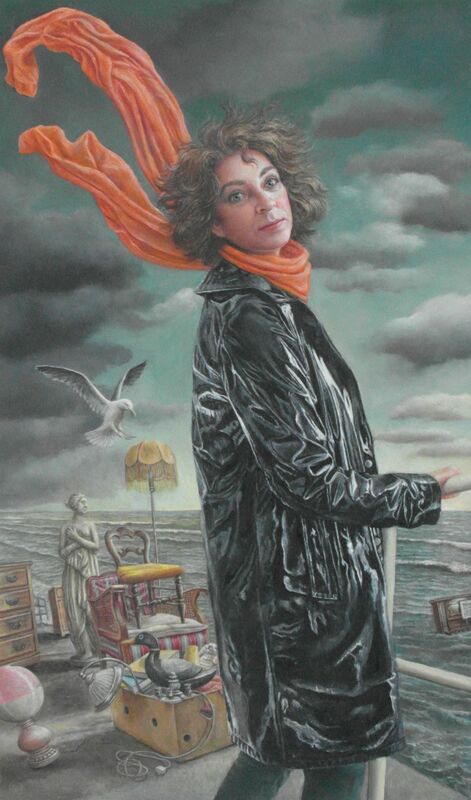 Posted in Oil Paintings, Image format and tagged artist, painter, paintings, Sally Moore, surrealism, Visitors, Welsh on May 17, 2014 by sallymoore62. 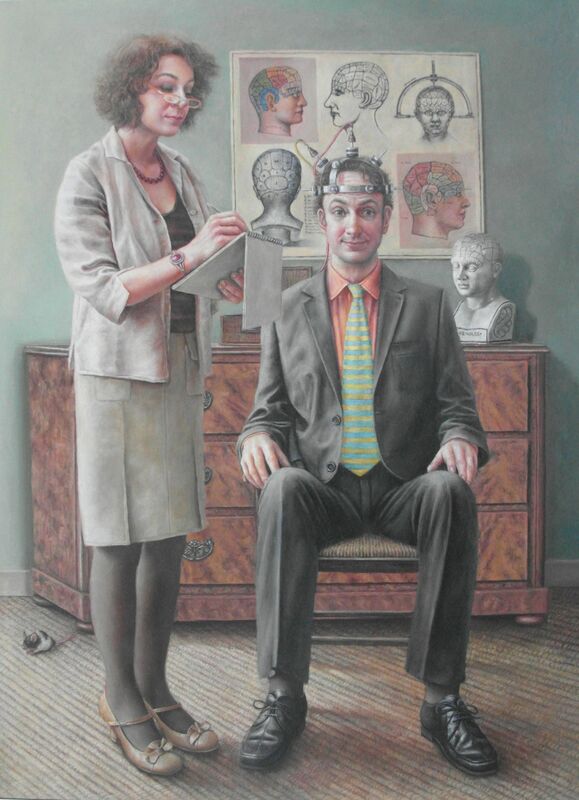 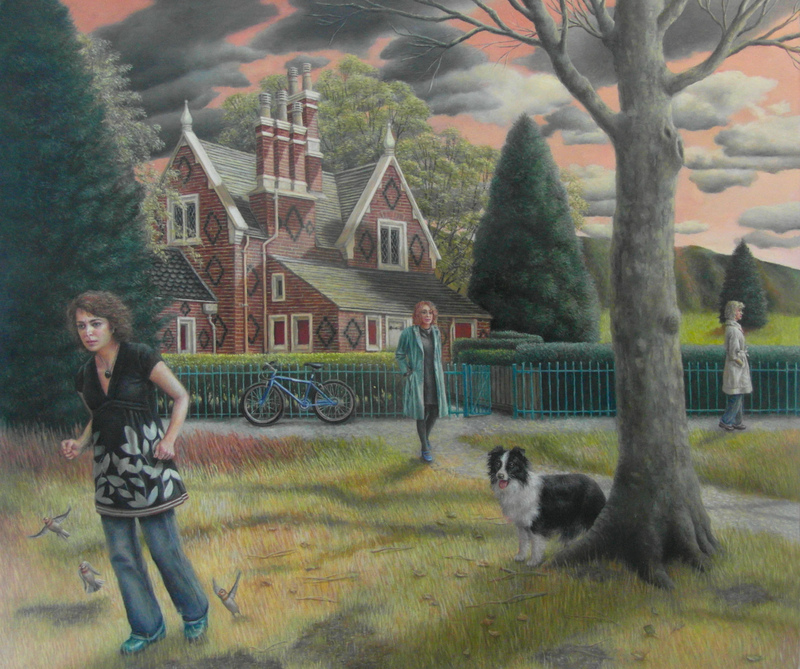 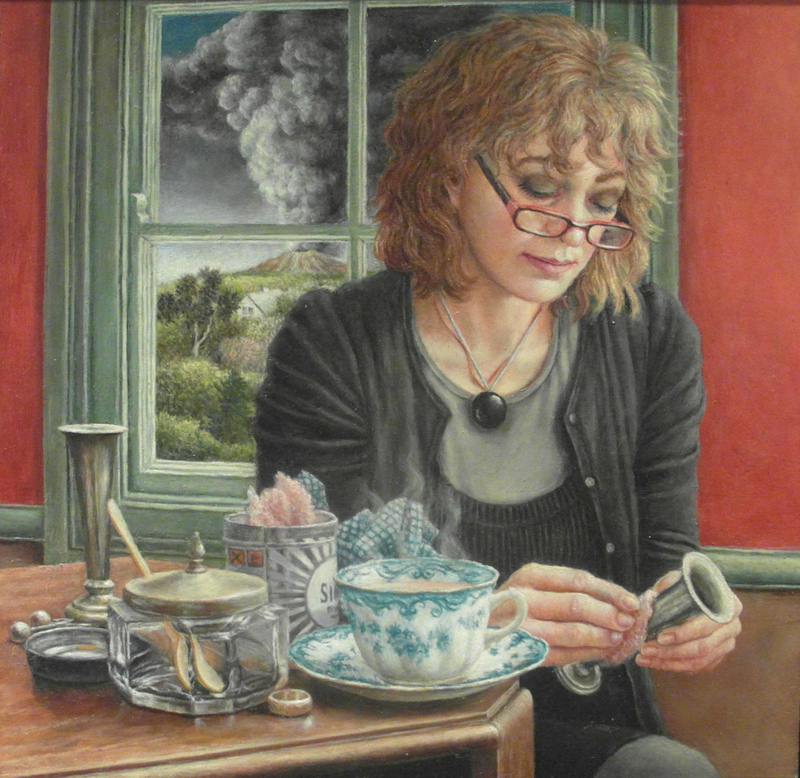 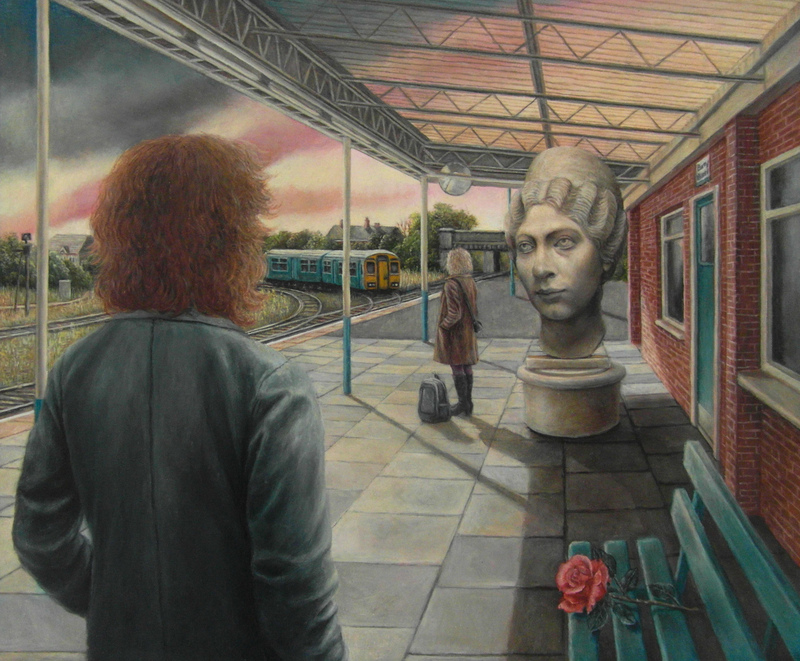 Posted in Oil Paintings, Image format and tagged artist, Barry Station, End of the line, painter, paintings, Sally Moore, surrealism, Welsh on May 17, 2014 by sallymoore62.